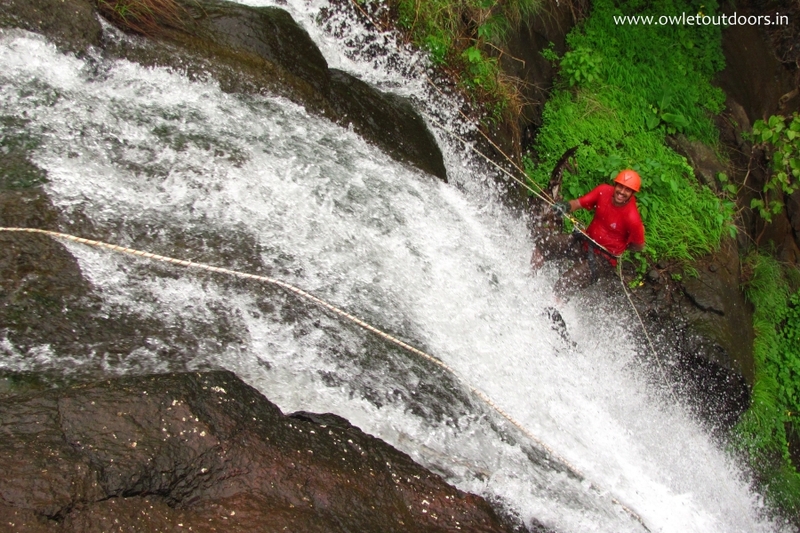 Rappelling is a process of controlled descending over the cliff or a slope with the help of rope and other equipment. 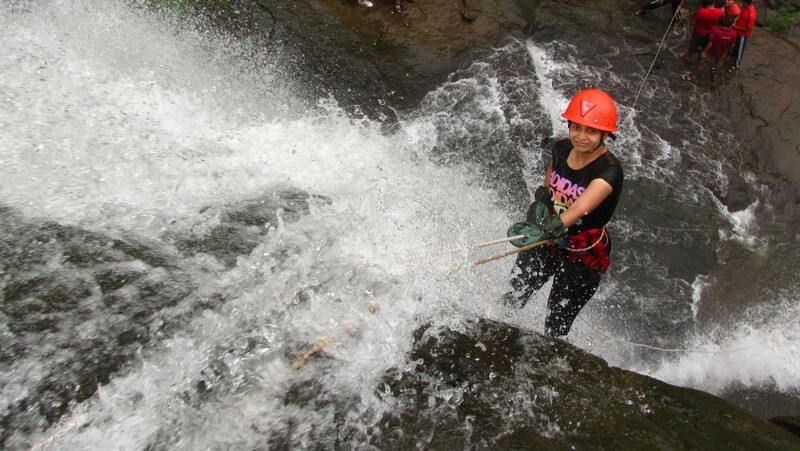 Descending down the waterfall with the force and sound of cascading water, makes it a thrilling experience. Use a proper technique and you would enjoy it at the fullest. 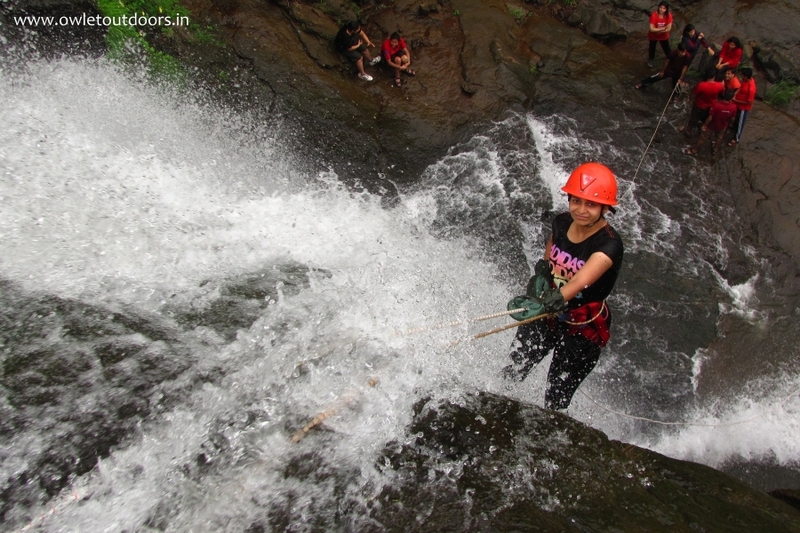 Lets overcome your fear, let go yourself in the arm of nature and enjoy the thrill of descending a gushing waterfall. 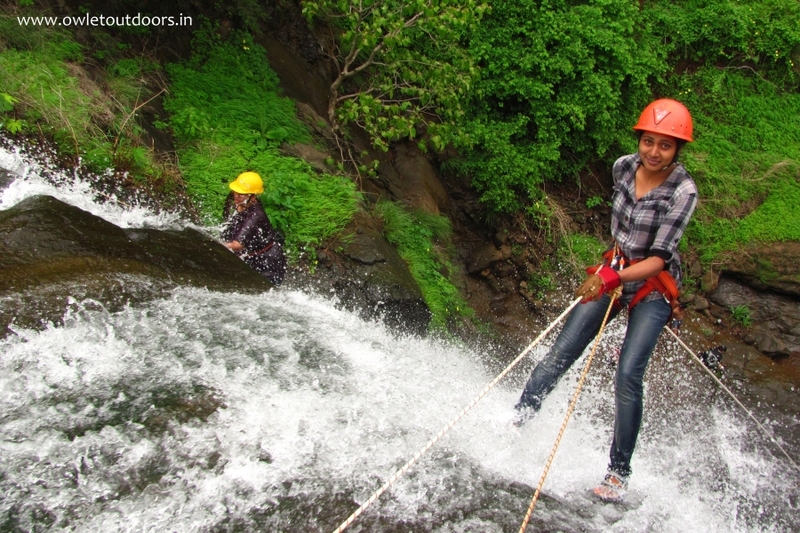 Pune people can travel by Sinhgad Express leaving Pune at 6:05 am and get down at Karjat at 7:58am. Take a local train to Bhivpuri Rd.